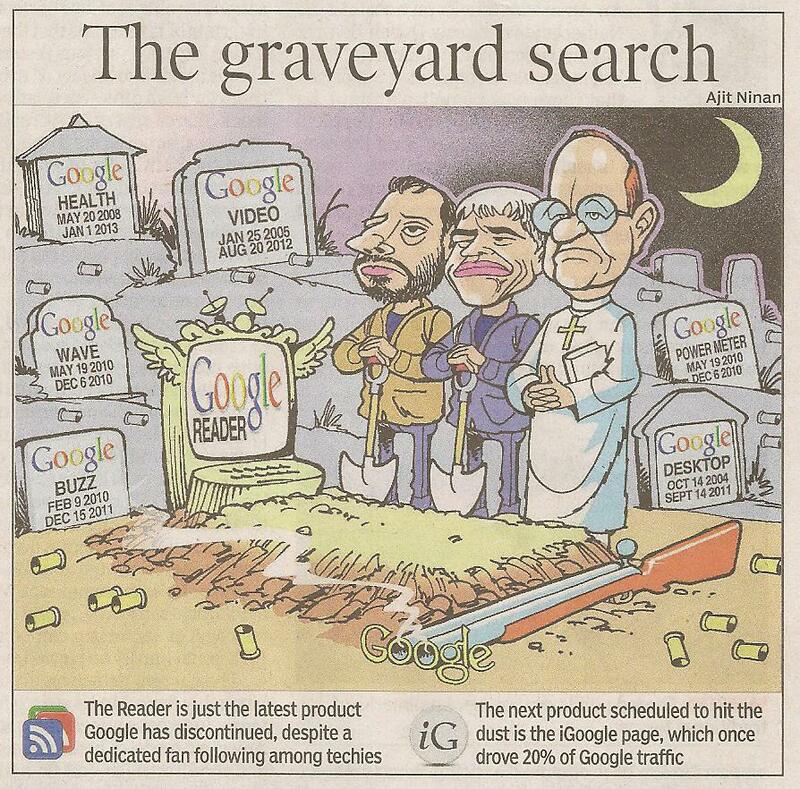 Yet Another Death In the Family Of Google. 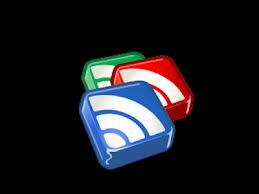 “Google Reader” The RSS feed aggregator launched in 2005 by Google is no more. What a sad demise to the popular RSS feed. 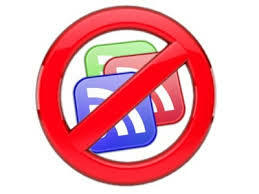 This is in continuation of the demise of several other products/platforms like Knol, Picnik, Adsense for feeds etc.. Few more other services are on the way to taste the death very shortly. Though this was not a mainstream product of Google, a good number of people were using it regularly and is no doubt a great loss to many such users. The latest on, the line is Google’s prestigious social media platform in line with Facebook. The death warrant has already announced by Google the other day. Here is a cartoon published by the largest circulated daily in the world, “The Times of India” in its latest Sunday Edition. Google is killing off Google Spaces, its experimental social networking/group messaging app. We’re guessing you’ve never actually heard of Google Spaces before today. Which means this news is likely to elicit nothing but a shrug of the shoulders from a select band of Google diehard. Google Photos! Yet Another Wonderful Service From Google! Previous Post: Good News To Diabetic Patients… പ്രമേഹ രോഗികള്‍ക്ക് ഒരു ശുഭ വാര്‍ത്ത !!! 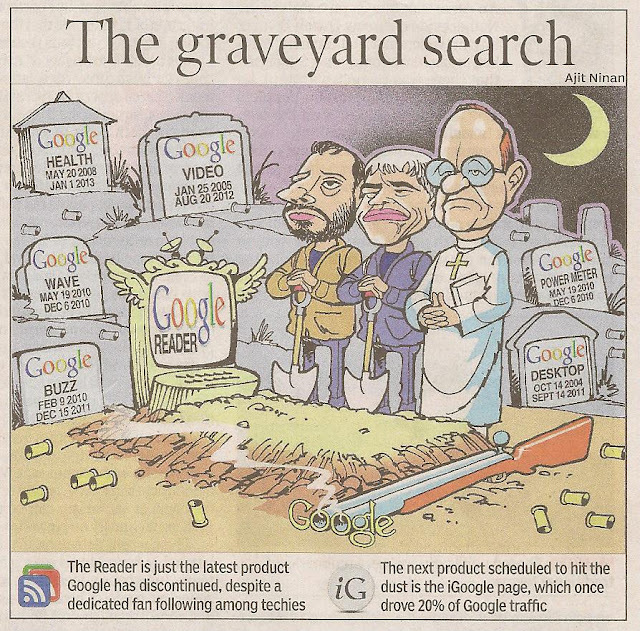 I think the Google announced it long back and many migrated their stuff to some safer places. I do not know how to get back the stuff now, if anyone knows pl. share. How to overcome this problem..